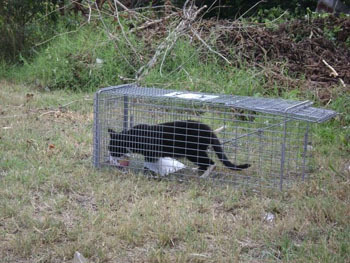 Our cooperating veterinarians donate their time and services to spay and neuter the feral cats that are trapped in our area. They advise us on various medical issues as well. We are very grateful to them, appreciate them tremendously, and heartily thank them for partnering with us. Are you A Veterinarian or Vet Tech ? Would you like to work with us? We would like to hear from you. Your time and services are needed. E-mail us or fill out the form on our Volunteer page.